This privacy statement compiles with General Data Protection Regulation (GDPR). 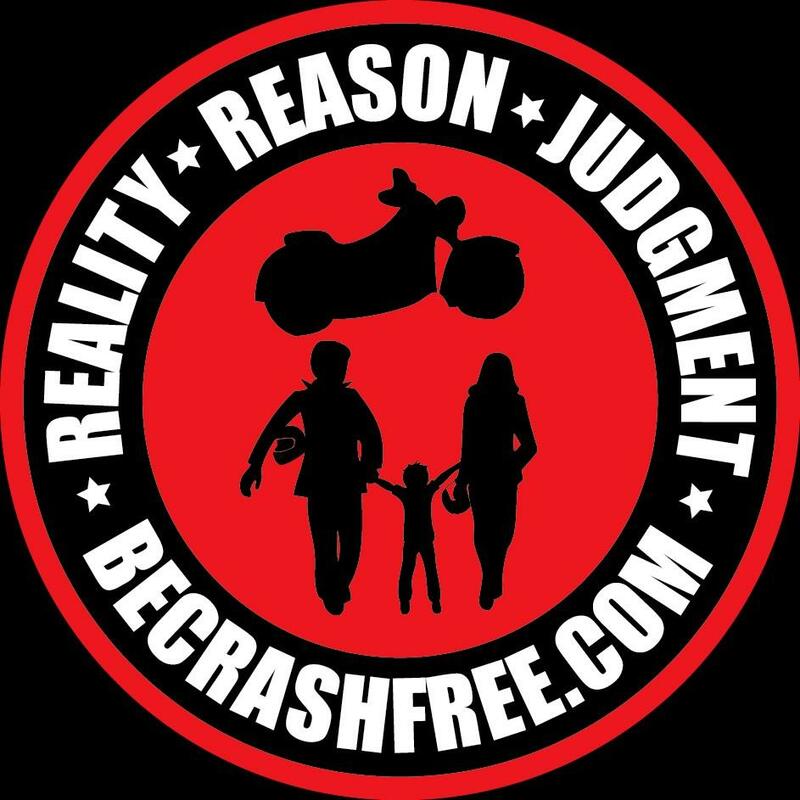 BE CRASH FREE, LLC (the “Company”) respects the privacy concerns of the users of its website, WWW.BECRASHFREE.COM and the services provided therein (the “Site”). The Company thus provides this privacy statement to explain what information is gathered during a visit to the Site and how such information may be used.